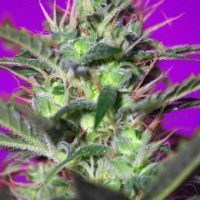 Green Poison female Seeds produce a cannabis plant with Photoperiod genetics and a flowering time of 7 weeks. 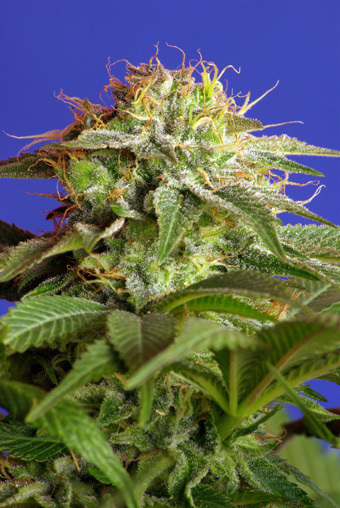 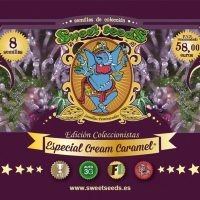 Buy Sweet Seeds Green Poison female Seeds at the lowest price online now! 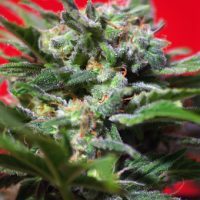 3rd Generation Autoflowering This hybrid is the result of a cross between a Jack Herer Auto from the Sweet Seeds R & D department and their elite clone of AK 47. 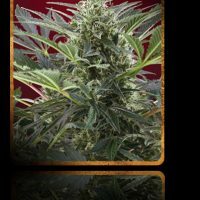 Probably the most potent autoflowering variety available in the market. 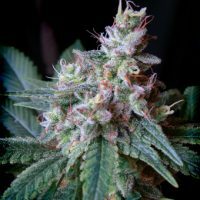 A very productive autoflowering with abundant, compact and very resinous buds. 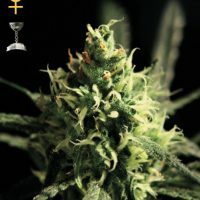 The aroma and taste of this strain is sweet, fresh, lemony and with hints of incense.